I love sharing my days, thoughts, and projects with you here on Steph’s Scribe. Thanks for stopping by and visiting. It is much appreciated. 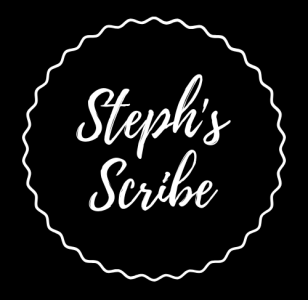 Enter your email address to follow Steph's Scribe and receive notifications of new posts by email. Connect with me on social media sites! All rights reserved. Articles may be used with permission. Books available on Amazon & Barnes & Noble.